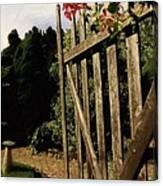 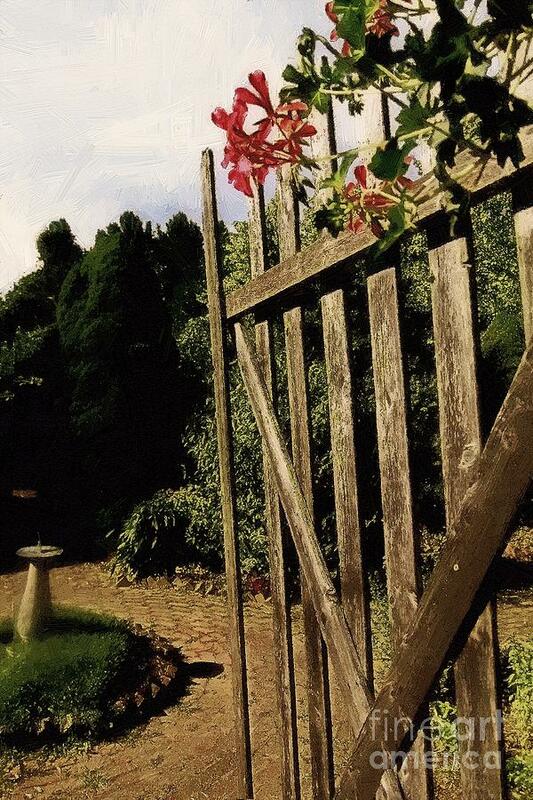 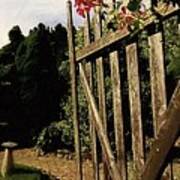 Garden Gate Welcome is a painting by RC DeWinter which was uploaded on October 5th, 2010. 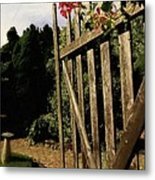 An old gate adorned with a trailing geranium welcomes the visitor to this quiet, cobbled courtyard featuring an antique sundial. Great capture and precessing, RC------voted!